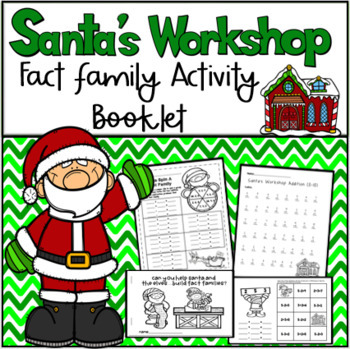 This packet is a great addition to any Christmas activities you might have planned! 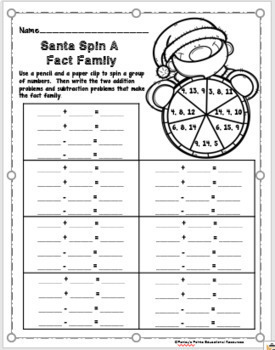 It works great for the class as a whole, groups, centers, homework, early finishers, or bell ringers. 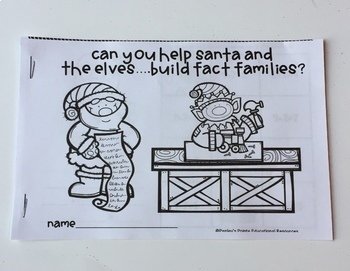 Emergency Sub Plans-Kindergarten A Trip On The North Pole Express! A Winter Wonderland of Freebies!! 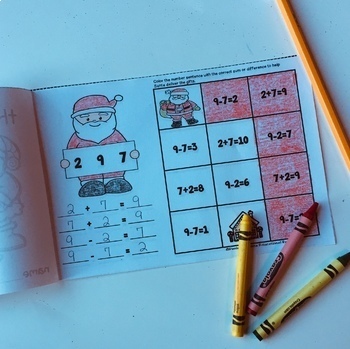 Alphabet Practice Printables with Bonus Alphabet Emergent Reader! Please consider following my store for freebies and more quality products in the future! Also, I love hearing back from my customers through reviews! Not only do you earn credits toward future purchases, it helps me to improve upon my work!! Also, find me on Pinterest, Instagram, and Facebook! !